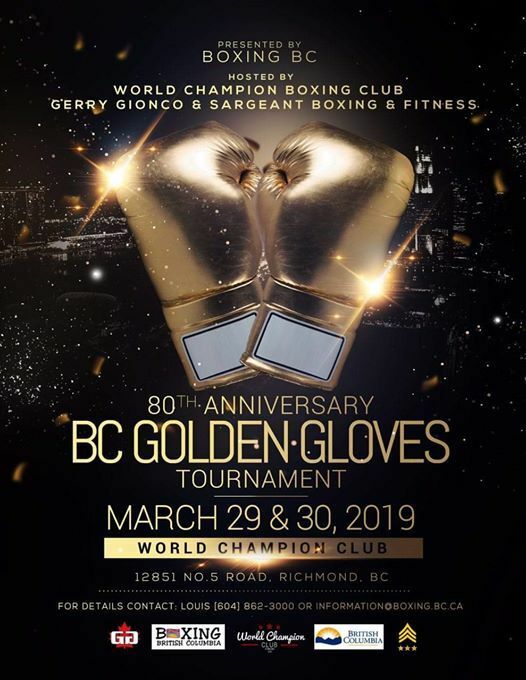 Boxing BC is excited to present the 80th Anniversary BC Golden Gloves Tournament in conjunction with World Champion Boxing Club & Sargeant Fitness in Richmond, BC on March 29 & 30, 2019. Tickets will be available at the door **cash only FRIDAY NIGHT $25 SATURDAY $25 general $35 seated or $45 for a table. Please email c2FyZ2VhbnRmaXRuZXNzIHwgZ21haWwgISBjb20= for advanced seating. Open to "Novice and Open, Registered Boxers". 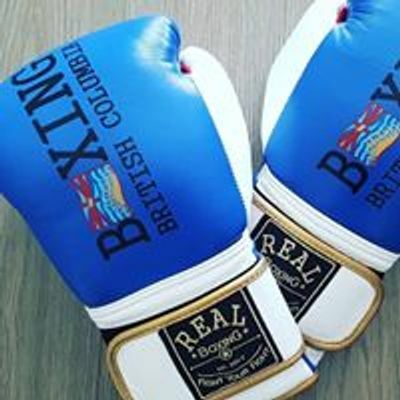 Registration and information packages can be found on the Boxing BC website www.boxing.bc.ca/events. For more information please contact Boxing BC at 250-564-7750 or email aW5mb3JtYXRpb24gfCBib3hpbmcgISBiYyAhIGNh. Call 604-278- 5555 or Toll free at 1-800-663-2878. 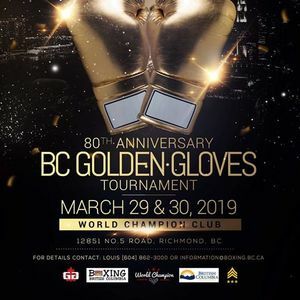 Please quote ”80th Anniversary Golden Gloves Tournament” for reduced rate. For bookings, please email us at c3RldmVzdG9uaG90ZWwgfCBqcmcgISBjYQ== and request the “Golden Gloves” rate which includes daily deluxe breakfast.